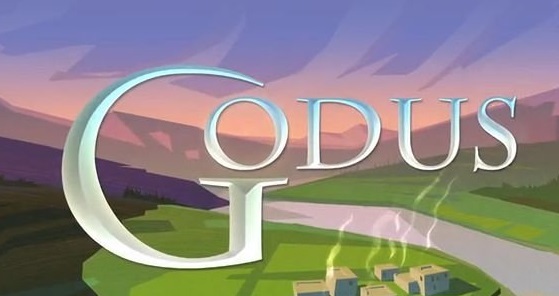 Have you played Godus yet? I haven’t. Why? Because it’s still in early access and I don’t quite fancy playing a buggy game until it is supposedly finished to a point that it isn’t so buggy. 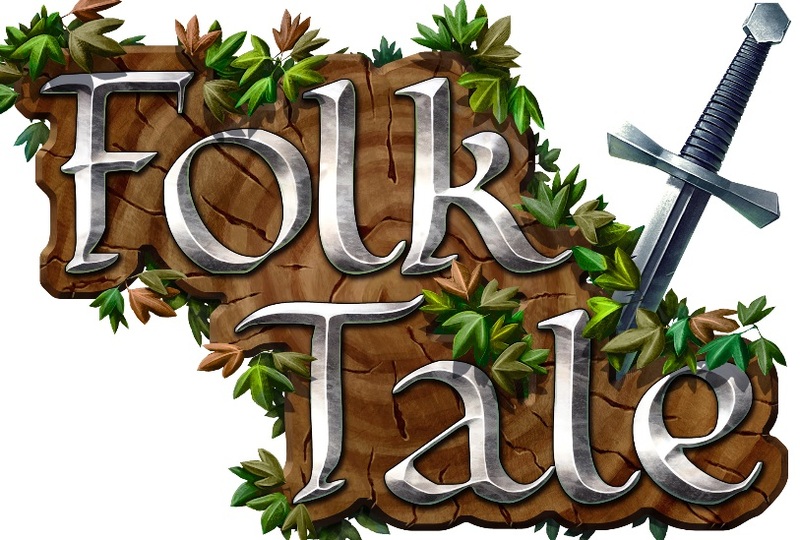 It’s also why I have not played Folk Tale, MAIA, Prison Architect and War for the Overworld. All these are games I am eagerly anticipating to play, just not yet. But why am I talking about said games if the title suggests a 2D game with Giant Monsters in it. Well it sort of looks like games like Godus and Populous. REUS is a game about a world, a world that currently nothing exists, except for a group of Elemental Giants who each have the power over a certain type of land and abilities. One makes mountains and can create deserts and mines to mine (obviously) minerals. One can create oceans and sea life while another can create grass lands and fruit. Then finally there is a swamp giant who can create swamps and technology and sciences. 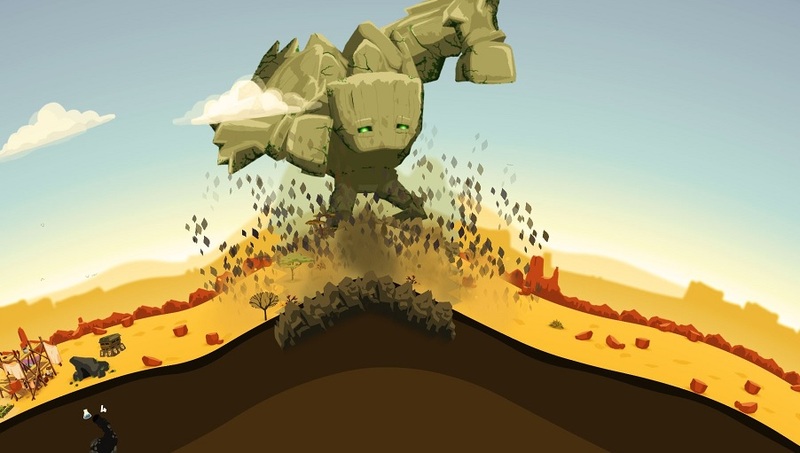 What is basically a God Game where the giants are such entities and can create life and resources for the humans down below and provided the humans stay loyal to them, and not get to greedy, the giants and humans will stay in happiness together and some humans may join the giants unlocking new abilities for them. Although, the player has no direct control of the humans (a lot like Evil Genius) and if the humans get too greedy, they may declare war on each other, or even on the giants themselves which are not invincible. But if a race of man gets too powerful you can just destroy them, provided that you still have a giant that can? REUS is nicely designed and has a nice cartoony look about it and is also very colourful which is always a bonus. So even if the humans decide to go to war with each other, or sometimes you, at least it’s not all gloomy and horrible. The games mechanics are in the ability to give the peaceful/war like humans the things they need in order to survive/kill. So each giant while having maybe some similar abilities, each one does something different, and on top of that different types of region and the people that live on them require different kinds of resources. 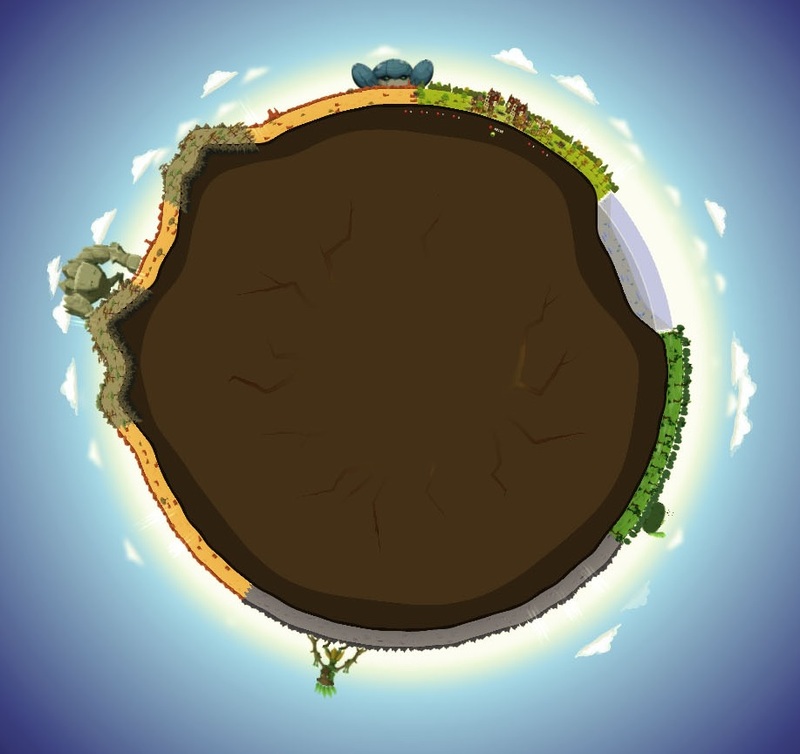 Grasslands initially require food, desert initially requires wealth and swamp initially requires Technology/Science. What do they require these resources for? Projects. As soon as a town is settled they begin building something which usually starts off quite basic and if accomplished thanks to the help of your giants, they grow in prestige (I think, it’s been a while since I last played it) and then may decide to upgrade that building into something better. By that point though, they require more resources and of different types. It is through this that they can get greedy and if you give them too much, equally so. But in order to achieve even these potential accomplishments the game introduces a system of multipliers. These are basically points in the resource system where combining certain things together will cause more abundance in those resources, and seemingly the strongest way of doing this is through the buildings themselves as they cause larger multipliers than the actions of the giants. The game while fun, colourful and perhaps playing in a more arcade style game than the standard RTS is also quite difficult as you need to inspire and provide for the humans, but also need to control them in some respects. But the game is very addictive and on your part you want to see the projects completed and do things to see them completed, but the multipliers aren’t as easy to complete as you think they are and can get quite frustrating as you try to use them to provide, but there is a real sense of accomplishment though when the projects are completed. And it is through such things that make me think of Godus as in that the humans create their own villages and building, and the same goes for this. And even when the humans decide to go to war, it is interesting to watch them do so. The world is beautifully animated, from the giants, to the humans, to even the plants and animals that live in the world and it is great to see so much diversity in the game, particularly from the animals themselves to the projects and if you are able to accomplish bigger ones, they lead onto even bigger ones. And if you are a game who likes accomplishments, there is an in-game accomplishment/trophy like system where in the lifespan of a single game you are able to accomplish a group of tasks you chose at the beginning of the game, that sense of accomplishment returns. REUS is an extraordinarily fun game. 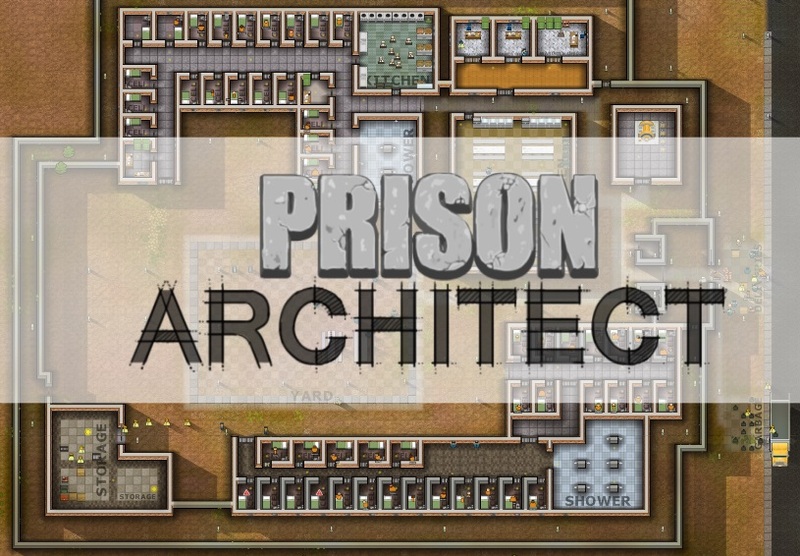 Addictive with a lot of replay value in a beautifully crafted, animated, colourful and even sounding world with lots to do and achieve while also trying to survive and do all of that within a predetermined amount of time with lots to unlock too, it is seriously good fun. 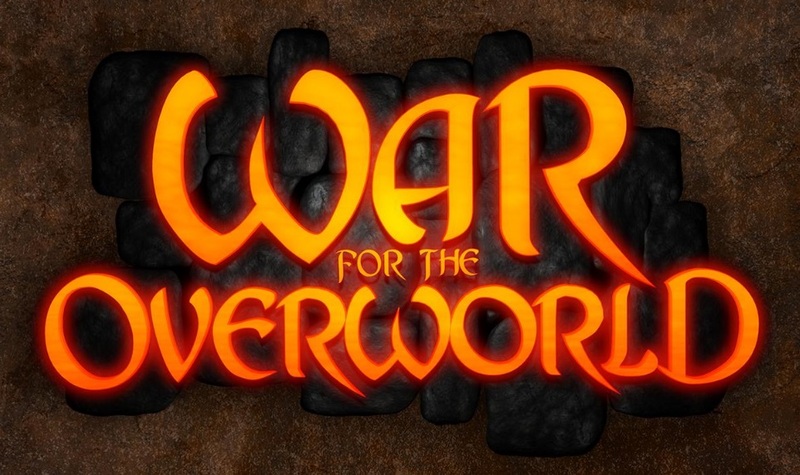 Give it a try, I highly recommend this game (it’s both available on Steam and GOG.com, I have the GOG.com version).